Forced to move hundreds of miles from her two buried children, Catherine thinks God no longer cares about her young family. But as Christmas approaches, one small act of kindness changes everything. 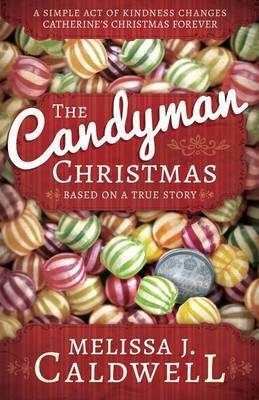 Based on a true story from 1906, this inspiring tale will invite the Christmas spirit into your home.